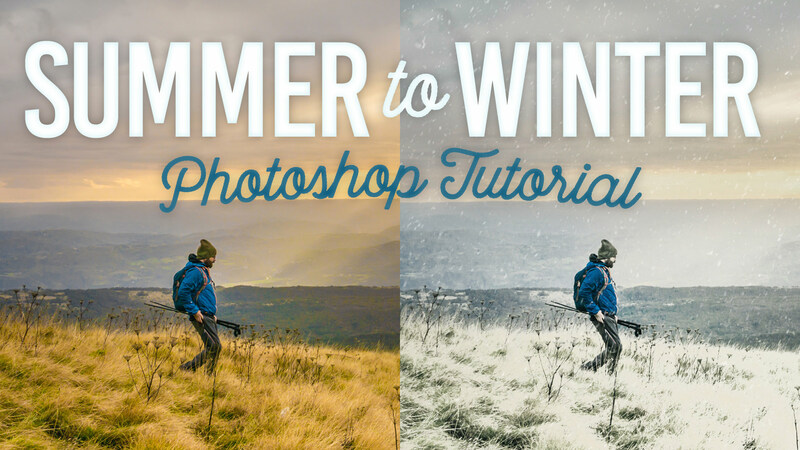 In today’s Photoshop video tutorial I’m going to show you a few tweaks you can apply to an image to transform a sunny Summer scene into a cold and snowy winter blizzard. 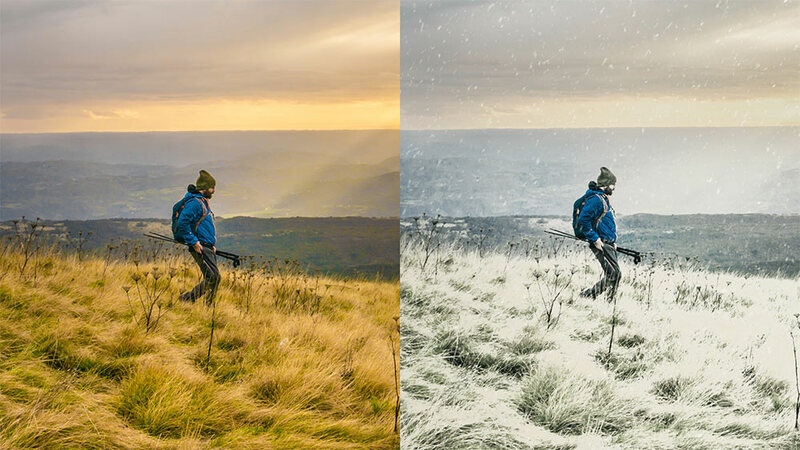 The process starts with some colour adjustments to remove the warm hues, then we’ll add a white overlay to certain parts of the image to represent frost or snow. 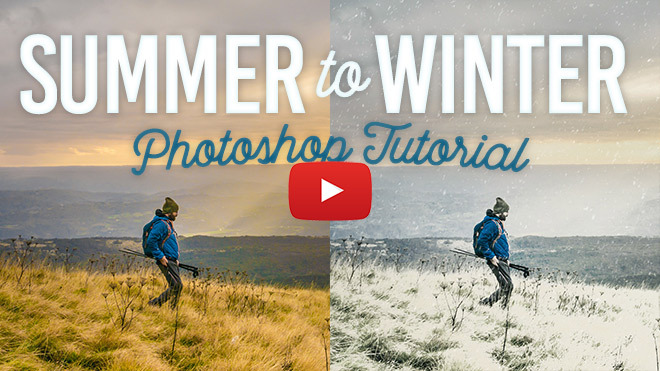 I’ll then show you some easy steps to add realistic snow to your photographs. Wow, so nice and beautiful snow. I love it. Very cool! I’d seen snow added to photos, but turning a sunny photo to winter and adding snow is a really neat trick. Thanks for sharing!